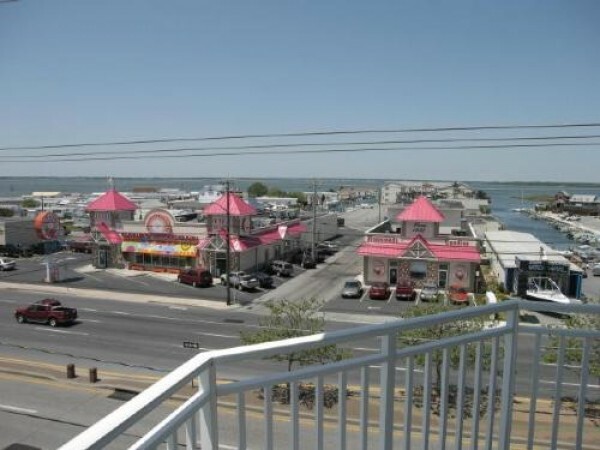 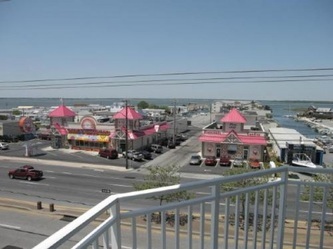 This premier spot offers the best in location and comfortable livings to help you enjoy your stay in Ocean City Maryland. 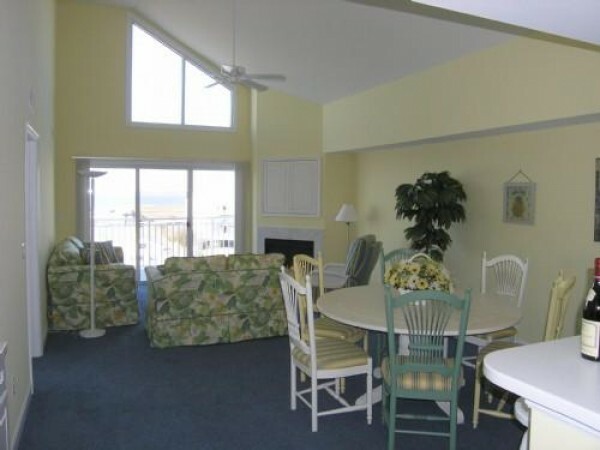 It has breathtaking views of the bay and ocean from your rooftop pool. Great mid-town location that's just a few steps to the beach. Beautiful sunsets and bay views from your large balcony. 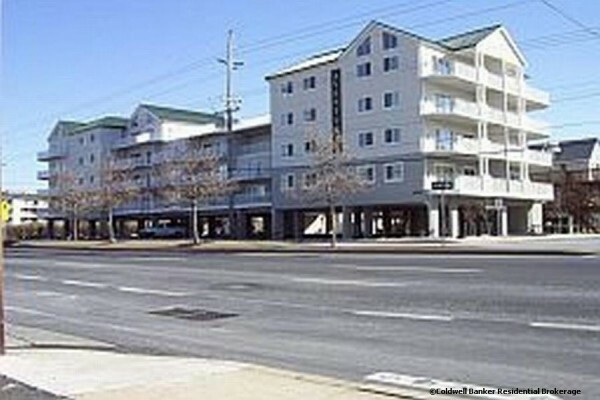 Extra storage, secure lobby, elevator and pool. 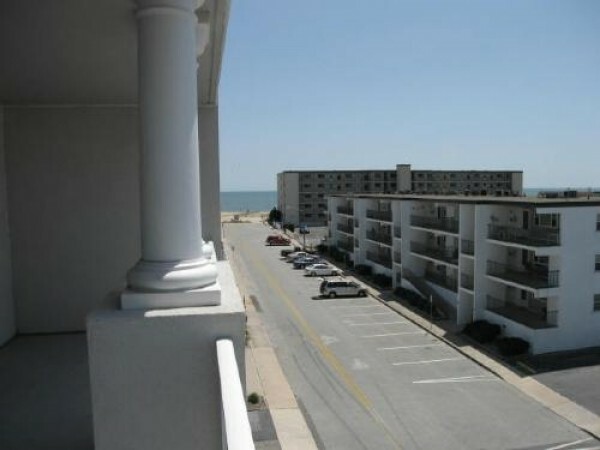 Just bring you beach towel!